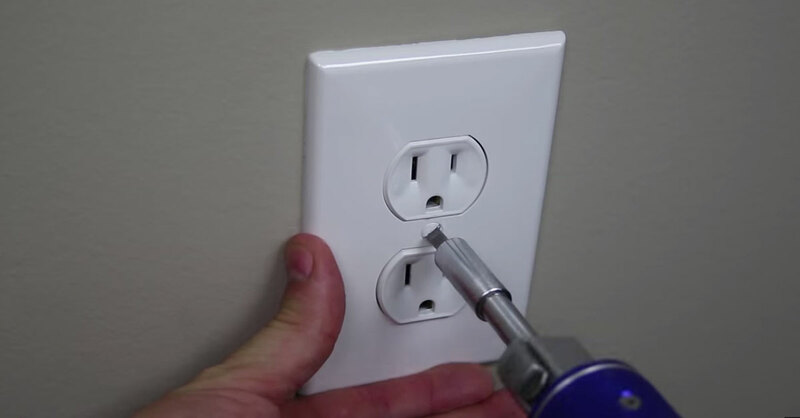 Make a Super Secret Safe With Our Outlet For Less Than $3! secret safe is a necessity in every home. But rather than buying an expensive one at the store, you can make your own for less than $3!